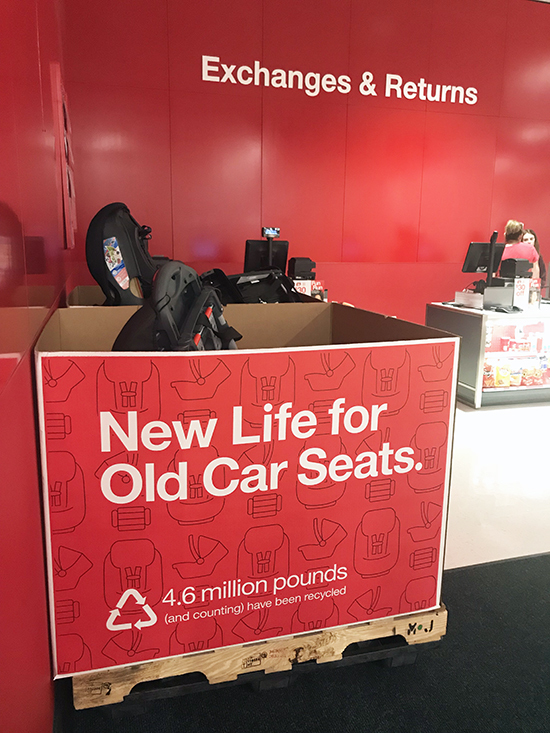 Bring any expired or unwanted car seats in to most Target stores (excluding small-format stores) for recycling and receive a 20% off coupon valid for the purchase of a new car seat, car seat base, travel system or stroller. Target will accept and recycle all types of car seats, including infant seats, convertible seats, car seat bases, harness or booster car seats and car seats that are expired or damaged. Since the program first started in April 2016, more than 306,000 car seats—equaling more than 7.4 million pounds of materials—have been recycled into things such as pallets, plastic buckets, steel beams, and carpet padding. 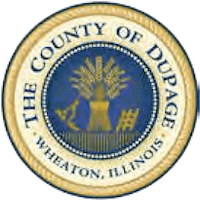 Resurfacing a Playground or Athletic Field? Make sure it’s healthy! Artificial turf used on athletic fields and a variety of materials used on playground surfaces contain chemicals of concern to human health and the environment. Check out these resources from the Toxics Use Reduction Institute to ensure a healthy playspace for our youth. An estimated 100 million plastic water filter cartridges are disposed of each year – enough to fill 50 jumbo jets. Phox Water aims to eliminate that plastic waste with their reusable and refillable water filter. The pitcher itself consists of glass and BPA-free plastic. The filter cartridge contents may be emptied and refilled after they expire. Side note: SCARCE collects Brita and PUR brand water filters for recycling. That said, reuse is best when possible!